Free Winning MLB Predictions and Odds for 2016: MLB Playoff picture rounding into form as we come down the stretch of the regular season. It has been an exciting and profitable season at Charliessports.com. The playoffs are on the horizon, and things are heating up in both the American and National League. Kansas City is third in the American League Central Division, 9 and a half games out of the lead. Kansas City is chasing the Cleveland Indians and Detroit Tigers. Cleveland looks like they will represent the division but Detroit is just seven games back in the standings. The Texas Rangers also has a nine and a half game lead in the American League West Division. 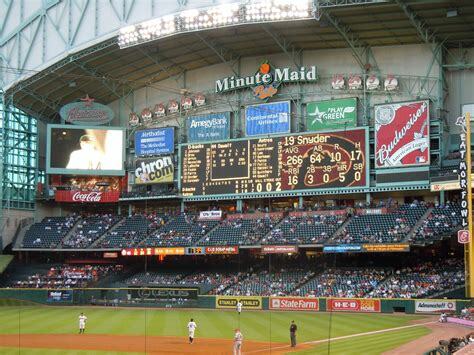 Last season’s darlings Houston Astros are in a second-place tie with Seattle. 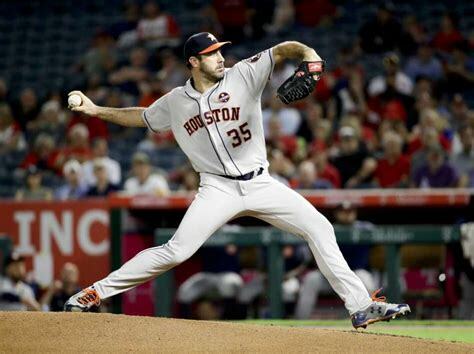 Houston didn’t get a dominating pitching performance from their “ACE” Daniel Keuchel this season. Keuchel did a masterful job leading the Astros to the ALCS in 2015. The most disappointing team in the AL West are the Los Angeles Angels who will finish last in the division with one of the highest payrolls in Major League Baseball. Management in Anaheim has their work cut out and will make some offseason moves to improve the roster. The American League East is the most competitive division in all of the baseball. Boston is on top with a three-game lead over both Baltimore and Toronto. The Red Sox have one of the most dangerous batting orders in the division. The Ageless one, David Ortiz “BIG POPPY” leads the team in hitting. The “BOSOX” have also straightened out their pitching rotation, something that has haunted them since the departure of Pedro Martinez. Toronto also has a formidable batting lineup, but pitching has been suspect, down the stretch. The Baltimore Orioles spent most of the regular season at the top but are now in a dogfight. The National League East Division is all but in the bag for the Washington Nationals. The New York Mets and Miami Marlins are still in the wild card race with New York holding the edge in the National League. Miami doesn’t have much room for error as we enter the stretch run of the 2016 season. The Chicago Cubs are the most dominating team in all of Major League Baseball and holds the best record with ninety-five wins this season. Manager Joe Madden has fans in the “WINDY CITY” believing the curse will soon be over. The St.Louis Cardinals are in jeopardy of missing the playoffs for the first time in quite some time, but they are still in the race for a wildcard spot. The Pittsburgh Pirates will most likely have to wait until next season, All-Star Center Fielder Andrew McCutchen had a bad season. The Los Angeles Dodgers and San Francisco Giants are in a battle for supremacy in the NL West; the Dodgers hold a five-game lead, going into the final ten games of the regular season. However, San Francisco has a few more games against the division leading Dodgers. The rest of the National League would love to see San Francisco eliminated from the postseason. The Giants seem to thrive in October. Winning MLB News and Notes. Bet on Baseball and All Sports. Also Play Online Poker Plus Other Casino Games and enter some of the best Tournaments on the World Wide Web. Bet Here. 2015 MLB Playoff ALCS Game 4 Predictions: Kansas City Royals at Toronto Blue Jays. Written and authored by Major League Baseball Expert Analyst Greg Nelson. Charliessports.com produces for MLB news and notes. MLB Playoff Premium Picks have been winning at 76.9% rate and will continue through the 2015 World Series. The teams will play on Tuesday, October 20th, 2015. At 4:05 PM EST on the FS-1 Television Network. The (100-69) Kansas City Royals of the American League Central Division will be “NORTH OF THE BORDER”. For game four of the ALCS. Kansas City plays the (96-73) Toronto Blue Jays of the AL East in 2015 MLB Playoff action. The teams will play at Rogers Centre in downtown in Toronto, Ontario. The Best Sports Handicapper believes the Kansas City Royals are sitting in the driver’s seat after taking the first two games at home. The Toronto Blue Jays must respond on Monday, October 19th in the first home game of the 2015 ALCS. The opening line has are yet available for Tuesday’s game. The 2015 Kansas City Royals have the best record in the American League and beat the Houston Astros to get to the American League Championship Series. Kansas City is trying for back to back World Series appearances. *Designated Hitter Kendrys Morales leads Kansas City with three homeruns in the 2015 MLB postseason. The Slugger also has a .240 batting average. *Starting Pitcher Yordano Ventura threw 5.1 innings giving up eight hits and three runs before going to the bench. *Relief Pitcher Wade Davis closed out the contest and has three saves. *Notable injury: None to report. *The Betting Odds under the total are 9-2 Kansas City last eleven Baseball games on Tuesday’s. *Kansas City is also 21-8 their last twenty nine on Tuesday’s. 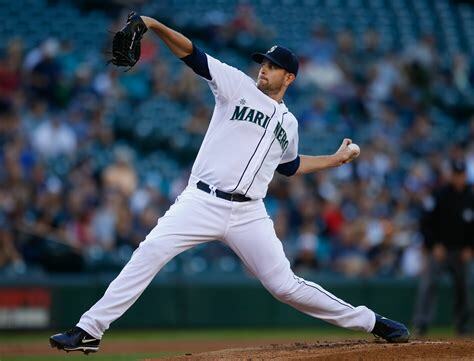 *The Kansas City Royals will have Right Hander Chris Young, (11-6) with a 3.04 earn run average on the hill. The 6’10” 260 pound Dallas, Texas native threw four innings, giving up three hits and one run his last outing. A 5-2 home loss in relief duty vs. Houston in the ALDS on October 8th. *Bovada.Lv lists the Kansas City Roylas at +360 to win the 2015 MLB American League Championship. The Toronto Blue Jays are down 0-2 again. The Blue Jays got down two games to the Texas Rangers in the ALDS and won three in a row to take the series 3-2. The same effort will be needed in the 2015 ALCS. *Starting Pitcher Marcus Stroman has a 3.46 ERA and is pitching game three of the ALCS on Tuesday, October 19th. *Notable injury: No listed injuries to report for the Toronto Blue Jays. *The Betting Odds over the total are 9-2-2 Toronto last nine baseball games overall. *Toronto are 6-2 their last eight MLB contests on Tuesday. *Toronto will have Right Hander R.A. Dickey. Who is (11-11) with a 3.86 ERA on the mound for game-four. The University of Tennessee alumni threw 4.2 innings, giving up five hits and a run his last appearance on October 12th, an 8-4 no decision save at Texas in the ALDS. *Bovada.Lv lists the Kansas City Royals at +180 to win the 2015 MLB American League Crown.